The Expert Advisor is designed for closing orders. 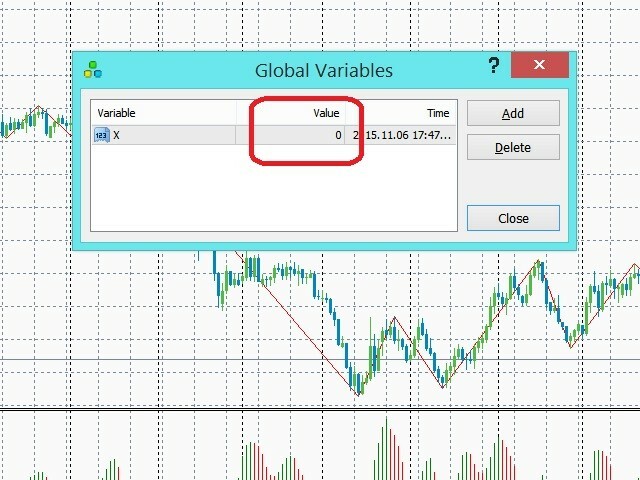 To close all available orders, open Global Variables (press F3) and change the value of the variable "X" to 1. Once all orders are closed, the value of the variable "X" is automatically reset to zero. Good luck in trading! The operation can be repeated an unlimited number of times. The EA is useful when you need to close all orders.